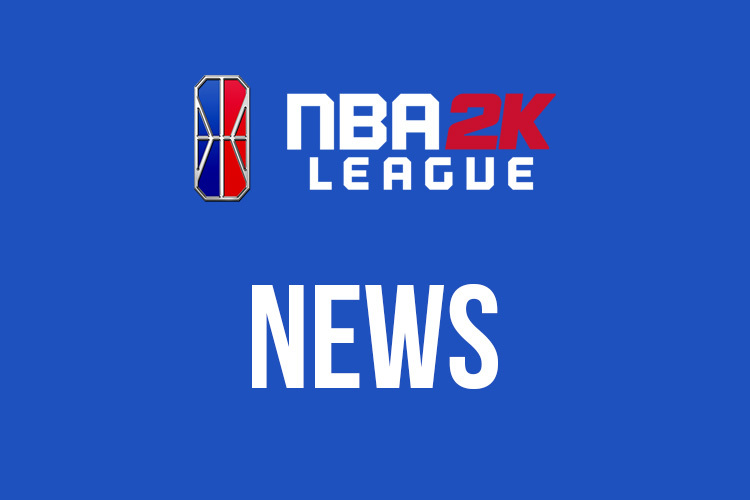 The NBA 2K League has listed an opening for an executive assistant to league Managing Director Brendan Donohue. Alexandra Fisher is listed in the league media guide as the executive assistant to the managing director for season one. It’s unclear whether she departed the league office or has changed roles within the league, or if the league is bringing on an additional staffer alongside her to help with day-to-day work. This position will perform a wide variety of administrative activities for the Managing Director, NBA 2K League while also supporting other staff members in accomplishing many projects and tasks that impact the daily operations of the department. The Executive Assistant ensures all matters are handled in a very timely and professional manner, along with being resourceful in a fast-paced environment. This individual will be a trusted agent and handle sensitive and confidential information. The Executive Assistant will interact with employees at all levels of the organization as well as external contacts and will be asked to make decisions on a regular basis with minimal guidance and supervision. Manages calendar, meeting and travel schedule, and expense reports for the Managing Director, NBA 2K League and ensures that complete and accurate information is available on all matters. Answers and screens phone calls. Serves as liaison, responds to inquiries and internal and external client requests. Maintain a high degree of confidentiality concerning all matters. Performs special projects work as assigned. Analyzes department operating practices to create new systems or revise established procedures. Handle administrative duties, such as maintaining mailing lists, processing invoices, and coordinating mailings and phone support. Serve as the primary Office Manager for the NBA 2K League. Assist with memo writing and internal communications, as necessary. Corporate card reconciliation and coding. Exceptional interpersonal skills and effectiveness in communicating across all levels of an organization. Demonstrated attention to detail. Track record of successfully working as part of a team, in a fast-paced office environment. Advanced aptitude with all Microsoft Office applications including Word, Excel and PowerPoint.